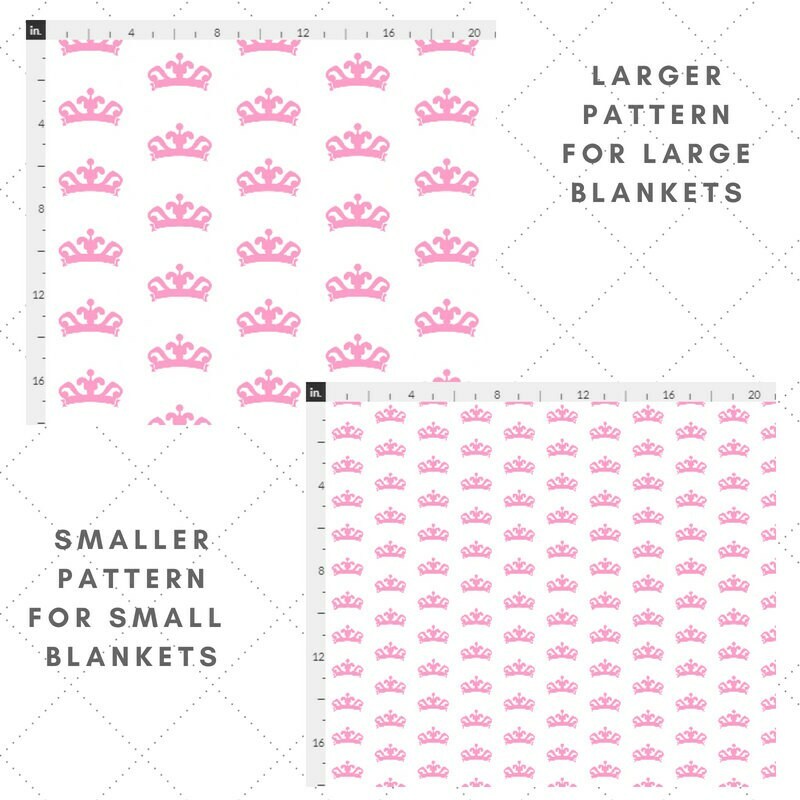 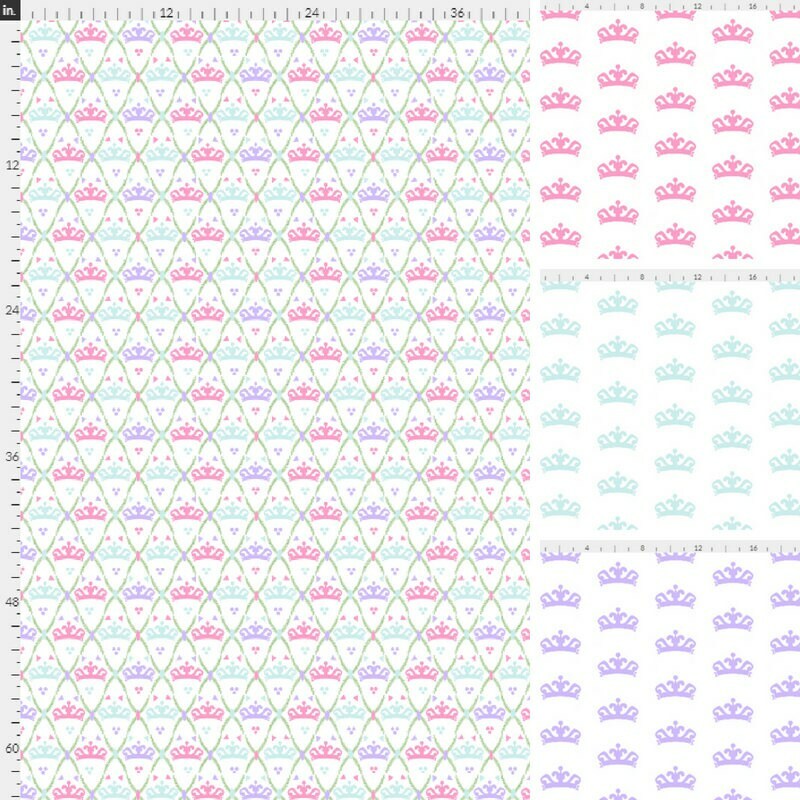 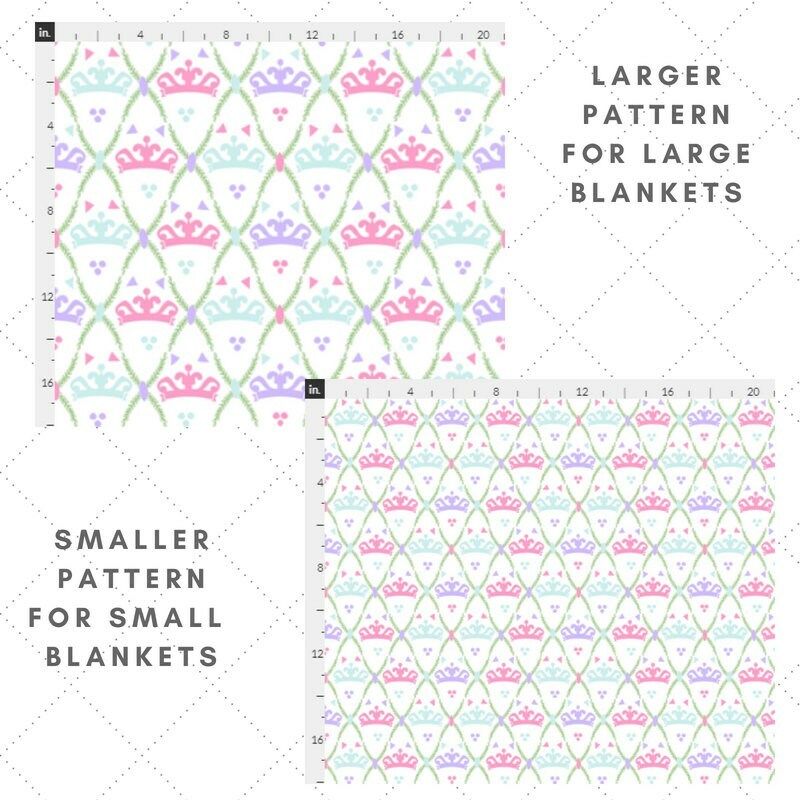 Colorful Tiara Princess Blanket in 2 sizes for baby & toddler - select pattern and fabrics for your little princess. 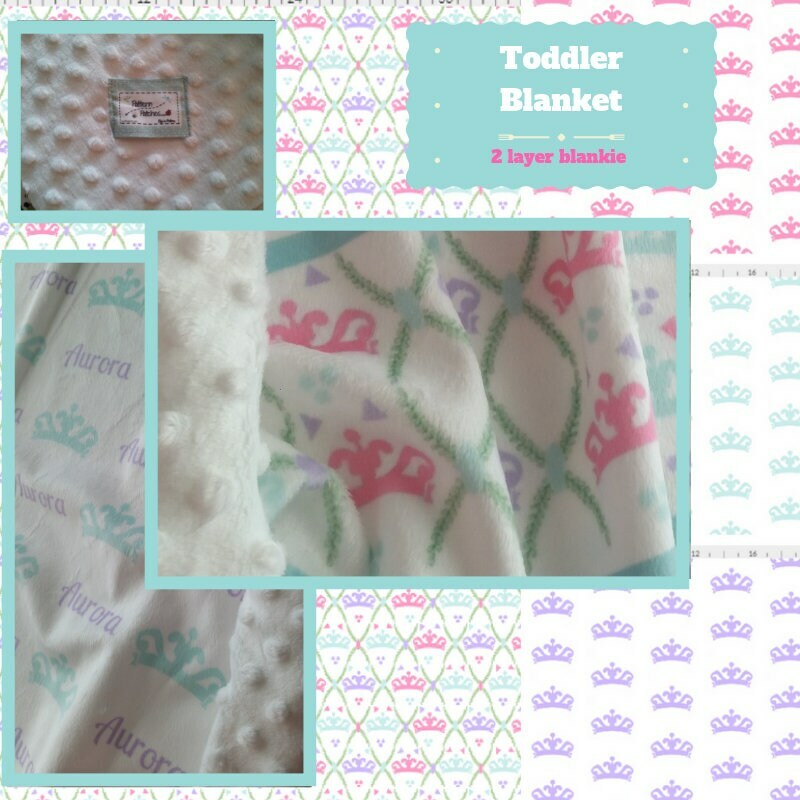 Adorable one of a kind blankets! 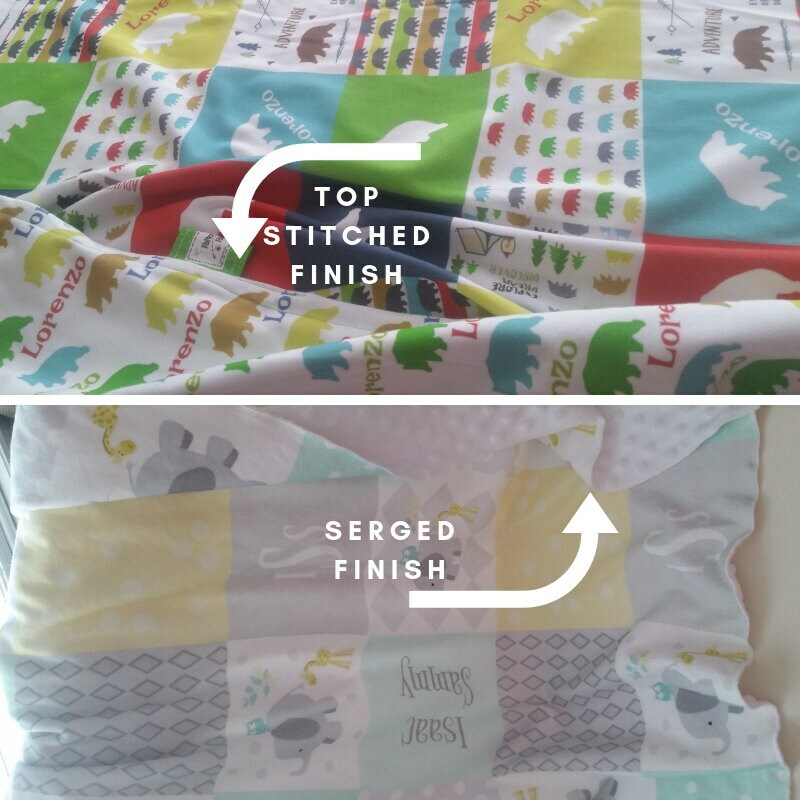 Add a pillow sham in a coordinating pattern for an adorable sweet blanket & pillow sham set!